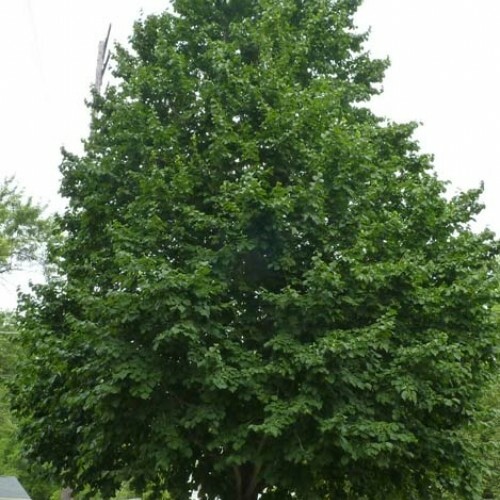 This species of hazelnut is known as an ornamental tree and is occasionally used as a street tree. It can tolerate a wide range of soil types and is easy to transplant. We have been growing a few different strains and have found them to be highly resistant to filbert blight . The yields are low but the baseball sized nut clusters show up in huge quantities every so often making you want to rethink it as a nut tree. The shells tend to be thicker than most hazels similar to the American hazelnut but the nut is twice the size. The trees take 10-20 years to fruit. 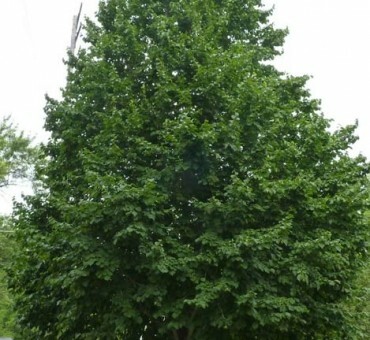 Tree structure is like a large linden or oak tree.Tree has a white flaky bark. Requires two of the same plant to fruit. Not particular but does well in sandy loam and loam. Zone 4-8. Does very well in northern climates. Right plant right spot equals good growth. Easy.